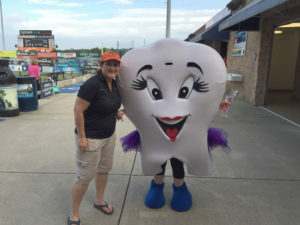 If you have been to a Frederick Keys game this summer, you may have stopped by our Premiere Dental Arts table. 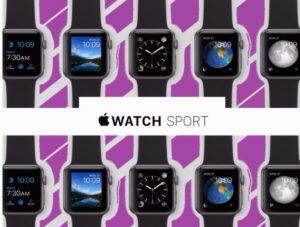 If you stopped by our table, you may have entered your name and your email to win an Apple Watch. If you were wondering when the heck the drawing will take place, now you know! It will be September 1. We have one more game to attend, August 13. Barring any more rain cancellations, we will draw the contest winner on September 1 and announce via Facebook, Twitter, and email contact of the winner. Be sure to keep us out of your trash, spam, and junk folders! Oh, and like us on the Facebook! 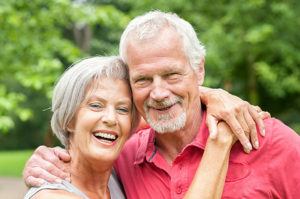 If you are looking for a dentist in the Frederick, MD area, check out our 300+ reviews. We would love to see you!